It’s a scary world out there, but what do you do when the dangers are inside your own home? 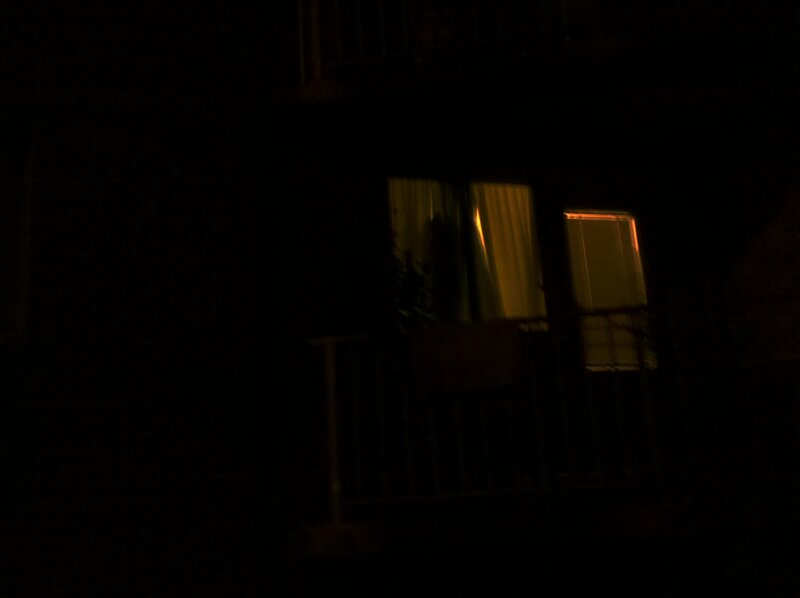 When you reach your doorstep and breathe a sigh of relief that you made it home safely, it may come as a shock that the true terror is waiting for you inside your front door. The summer months are a beautiful time to take leisurely walks outside. With warm weather even at night, it is easy to let your guard down. 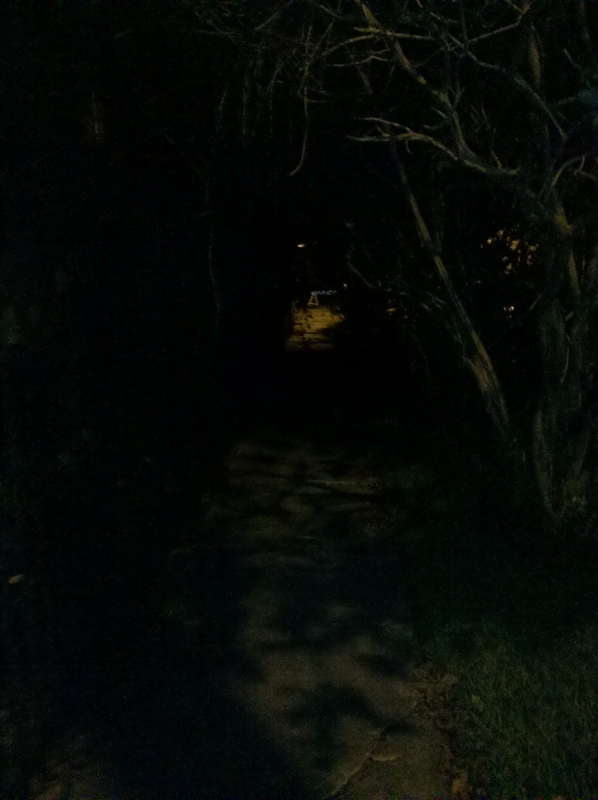 As you walk along the sidewalk, there are bound to be areas that are shaded under trees. These dark patches may seem innocuous, but always be on the lookout. Places where you feel the most secure could be the most dangerous.